Come celebrate our 1 Year Anniversary with us! I can’t believe it’s already been a year since the studio opened up! 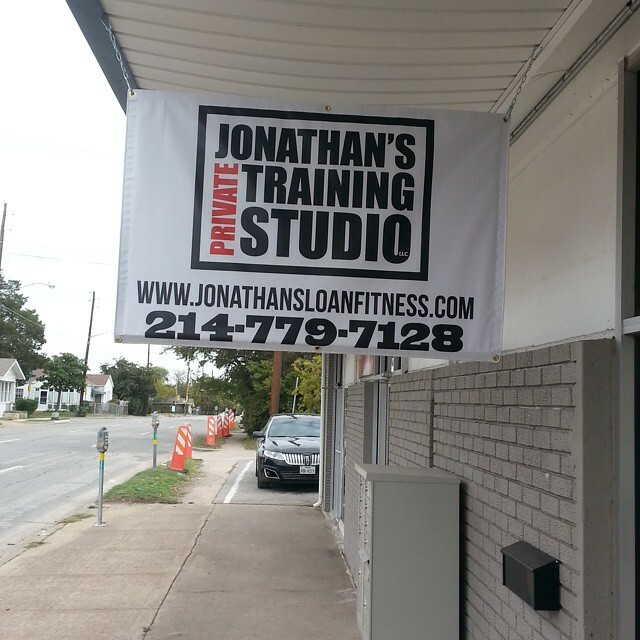 Join me at Jonathan’s Private Training Studio, LLC on Wednesday, July 15th from 5:30 to 7:30 PM to celebrate. We’ll have Champagne and some healthy goodies to snack on! Feel free to bring a friend, this is an Open House! Here’s a link to the Event on Facebook if you want to RSVP!!! Jennifer lost 2 Inches in just 4 Weeks!!! Deep Squat Life Challenge Winner! Congratulations to Clint on Winning the Deep Squat Challenge. He won 2 Saturday Mobility Classes and a $50 gift card to VH Restaurant! Clint mostly chose to do his daily Deep Squat time while reading the morning paper! Remember just because the challenge is over doesn’t mean you should stop Deep Squatting!!! The Deep Squat is a necessary position to Master in order maintain a physically healthy body well into old age. I still do my Deep Squats when I check my emails or read a book. After just 2 weeks of doing Deep Squats for atleast 5 minutes a day, I’ve noticed a Major Difference!!! Give it a shot, with consistency you’ll have it down in no time!! !